When it comes to social media marketing, many small business owners feel one of two things—that it hasn’t been successful for them, or that it’s already too late to start. If you fall into either of these situations, you’ll want to reconsider your position on marketing with social media, because it is a powerful way to expand your audience and engage with your customers. Social media is a great tool for sales prospecting. 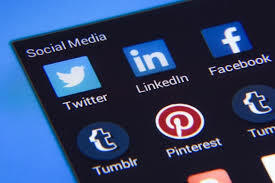 Using social media networks like Facebook allows you to expose your business to thousands of other possible connections through the friends and followers of the person you engage – all by just engaging with one potential customer. This could range from hundreds to thousands of people. Free social networking applications can be used for staying on top of what others are saying about your company, for market research and also for keeping an eye and ear on what your competitors are doing. However, many companies are still having a hard time understanding just how their social media platform is going to generate more ROI. The bottom line is that it’s been proven that social media works. Social media marketing often provides instant feedback and measurable results so businesses can immediately see which marketing strategies are working for them and which ones are not. A small number of dollars put into a Facebook campaign can really go a long way on the internet. Brousseau Design understands that not everyone has the time to constantly pump out well-branded content, engage with followers, manage paid campaigns, and analyze insights. We get it – it’s a lot of work on top of your already crazy busy day! This is why we offer social media marketing services at Brousseau Design. Our goal is to help you. Most people today are searching for products and services on their phones or other mobile devices. 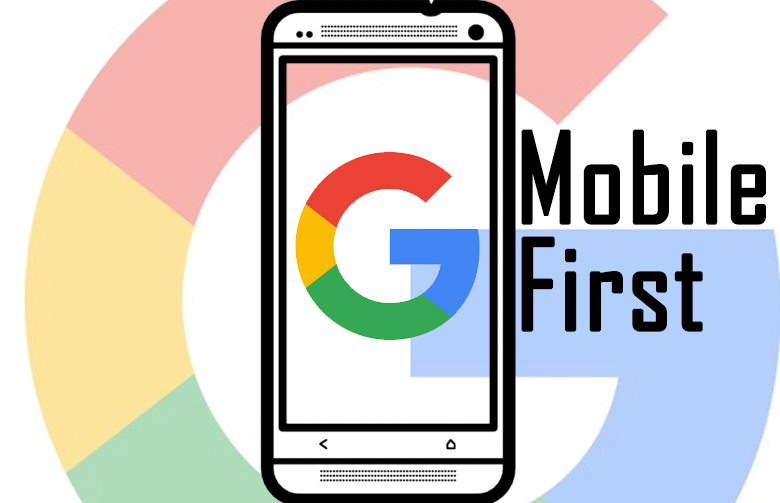 Google favors sites that are mobile friendly, and this trend is expected to continue. Mobile first design has changed the way websites were traditionally designed. With mobile-first design, the mobile user’s experience is a top priority. This trend isn’t all about SEO. The visual result and convenience for the mobile user are considerations as well. Responsive web design and mobile search optimization are no longer just options. If your business wants to maintain a competitive edge online, mobile-first design is a necessity. In 2016, mobile internet use first surpassed desktop, and this global trend in web usage will only continue to increase. Just remember to keep things simple when designing your website. Include only what is necessary while giving your page a welcoming feel. A mobile website is a necessity in this day and age, so make sure yours is adding to your business rather than detracting from it.